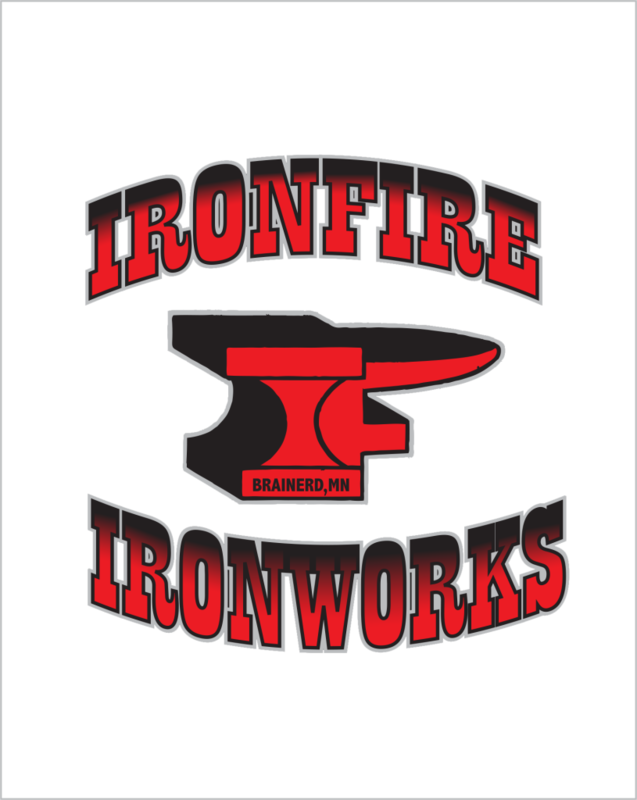 Ironfire Inc., is a full service metal fabrication shop located in the heart of the Brainerd lakes area. 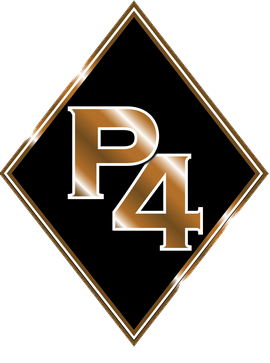 With 37 years in the ornamental ironwork & custom steel fabricating trade, customers are assured the utmost level of quality in the products that we provide. We feel everything that leaves our doors is a reflection of the pride that we take in our work. Compart Family Farms promises an all natural, mouthwatering, rich flavored pork with superior tenderness and natural juiciness. 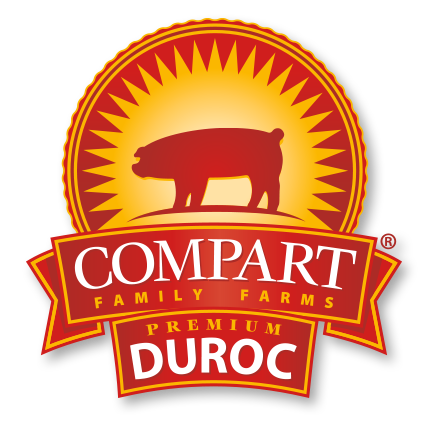 Bright reddish pink in color, Compart Duroc pork contains a higher percentage of intramuscular fat and a higher pH. This selection of pork enables you to enjoy fresh pork in its natural flavor and juice, for an amazing eating experience. Traeger 6-in-1 versatility allows you to cook hot and fast or low and slow. When you fire up your Traeger, you ignite the power to grill, smoke, bake, roast, braise, and BBQ – you’re the master of all trades. From baby back ribs to wood-fired pizza, smoky mac & cheese and even homemade apple pie, anything you can cook up in your head, you can cook up on your Traeger with dead on consistency each and every time. 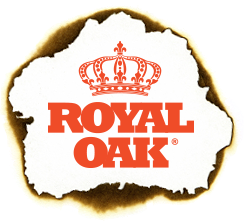 Made right here in the USA from renewable resources, Royal Oak lump charcoal is 100% natural with no additives or fillers. It’s made from chunks of real hardwood that have been heated under controlled conditions to remove moisture and impurities. The result is pure lump charcoal, a unique product with different characteristics than regular charcoal briquets. 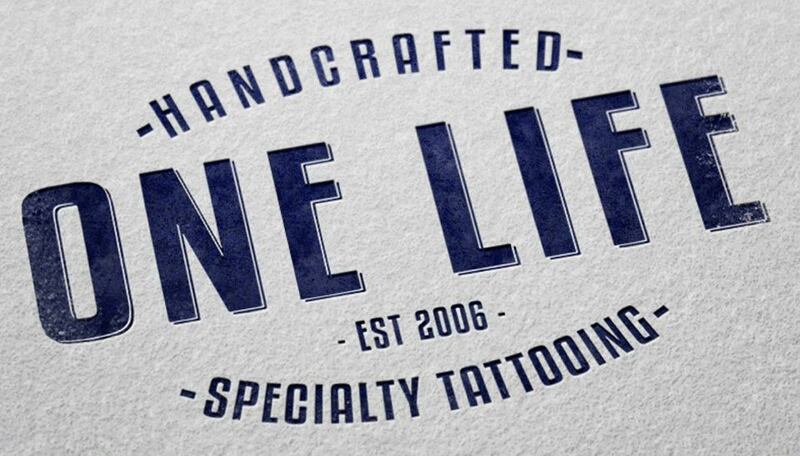 One Life Tattoo…because you only get ONE LIFE, how will you live yours? 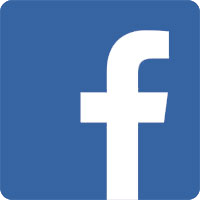 First Award winning, Full Custom Tattoo Studio in the Brainerd Lakes Area.